A three-judge Bench consisting of Chief Justice Dipak Misra, A M Khanwilkar and Amitava Roy was hearing a plea by Mahatma Gandhi's great-grandson, Tushar Gandhi, about the states’ and Centre’s reluctance to take responsibility despite cow vigilantes wrecking havoc and resorting to murder in the name of the cow. The apex court also asked chief secretaries of each state to consult DGPs to keep highways safe from cow vigilante groups. Four BJP-ruled states: Haryana, Rajasthan, Maharashtra and Gujarat accepted the court's suggestion to appoint dedicated nodal police officers. 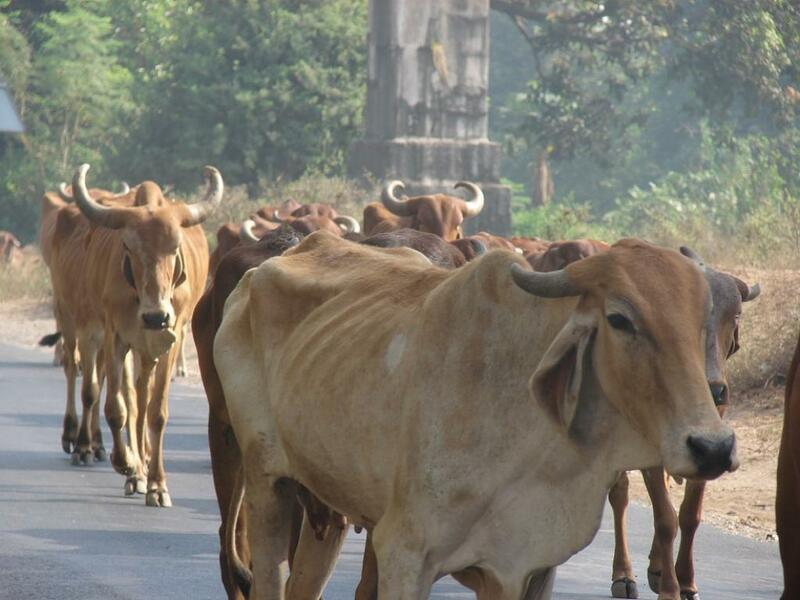 Down To Earth has been tracking how restrictions imposed on illegal slaughter houses soon took the shape of a violent movement against livestock killing with gau rakshaks engaging in rampages and lynchings leading to rise of communal tensions in the country.